Our Taekwondo structure is offered in 13 Belt Levels. With dedication, hard work and a lot of effort you can achieve an Internationally certified Black Belt, registered with World Taekwondo Headquarters in South Korea, in less than 3 years. 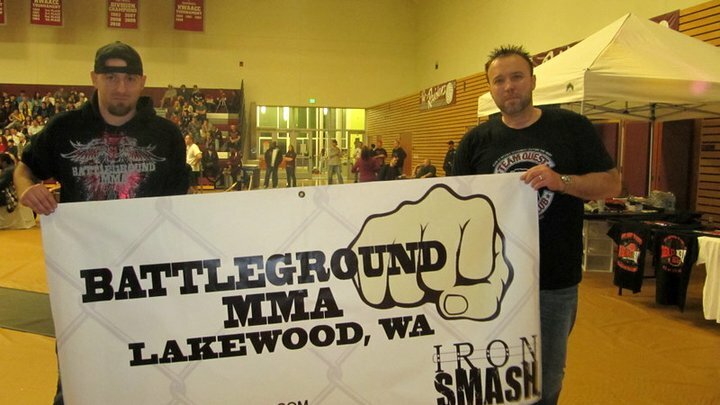 Battleground MMA is a part of our school and every student has the opportunity to train with Pro fighters that call our school home! We pride ourselves in offering simply the best training for those that wish to take on an AMAZING sport. Our instructors are some of the best in the Pacific Northwest and are on both the Professional and Semi Professional circuits. Fighters in our school have brought home Grand Championship Belts that are PROUDLY displayed for all to see. has what is called a “Fight or Flight” response to a stressful situation. Sometimes, leaving the situation is the best choice. There are those times when you will not be able to get out of a situation and you will have to defend yourself. We will teach you how to navigate those difficult moments and with practice you will be able to react correctly. 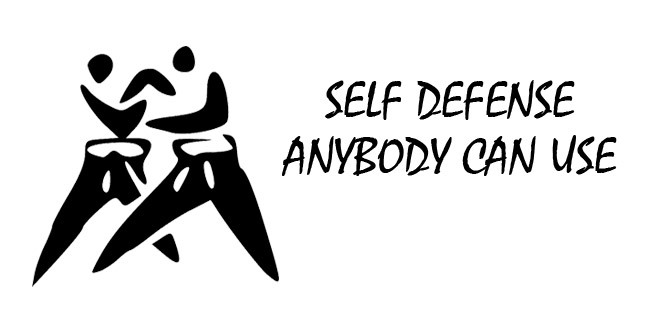 Ask us more about how we incorporate Self-Defense into our curriculum and how Taekwondo and MMA training can help you.